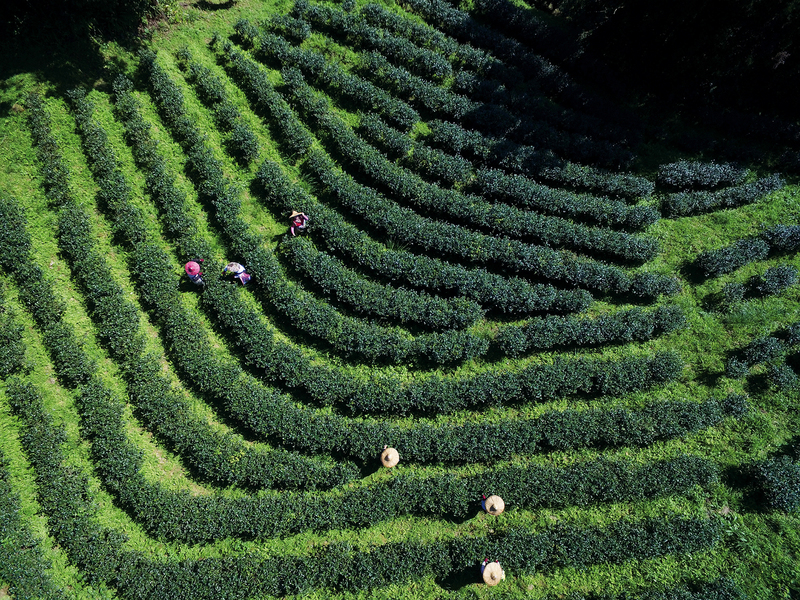 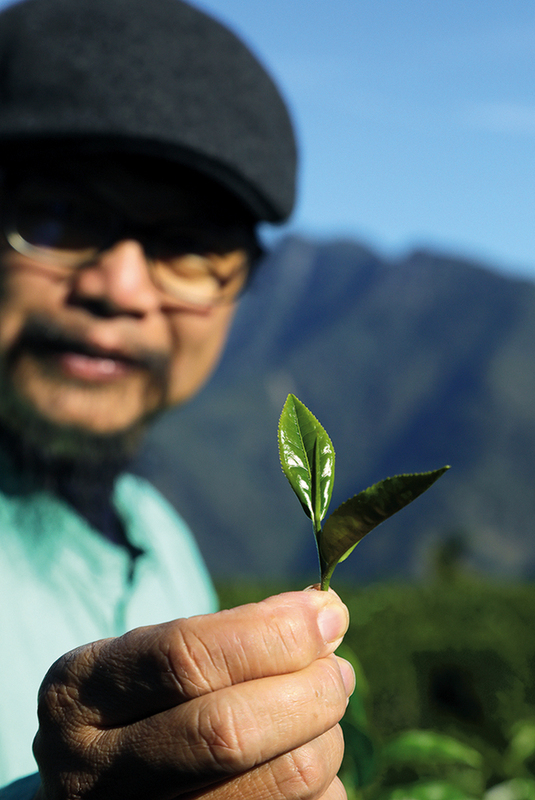 Jian Jiawen lets his tea trees grow “wild.” The tea brewed from their leaves is rich with the true flavor of the land. 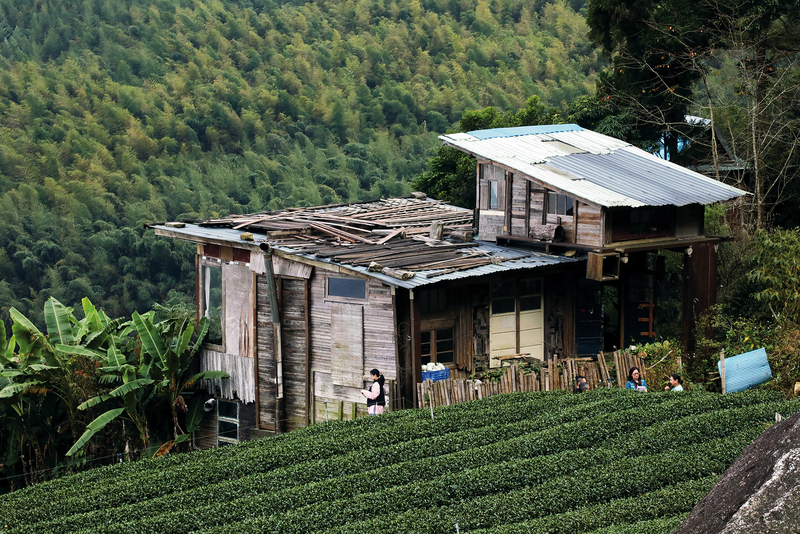 This teahouse, located in the middle of a tea plantation, attracts aficionados to come and sample the beverage. 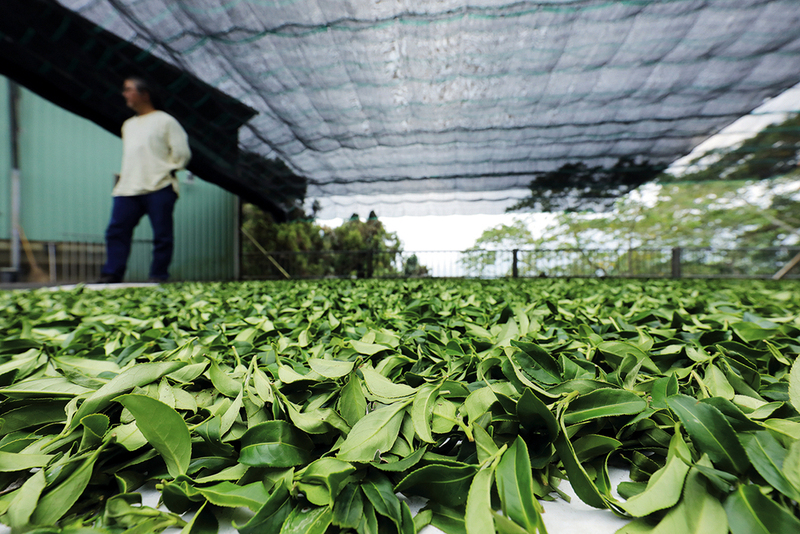 Tea leaves grown “in the wild” do not become soft and mushy after being steeped for a long time, demonstrating that they have absorbed the vitality of the land. 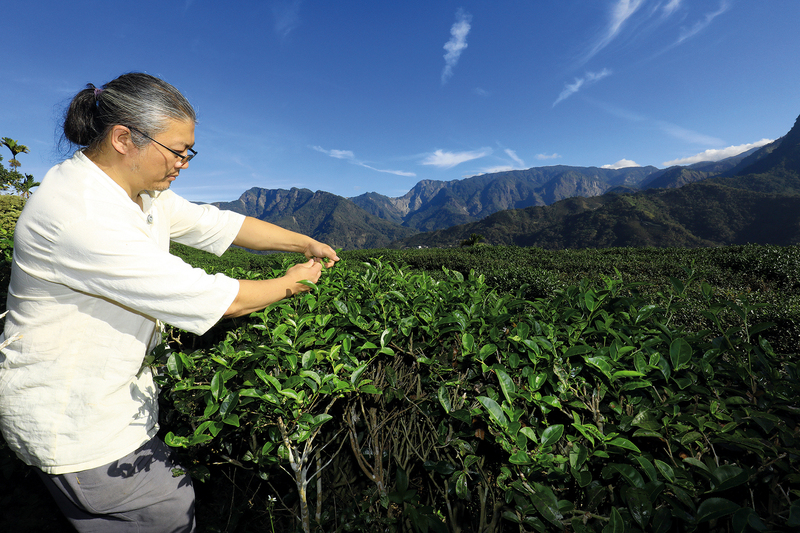 Because he avoids using chemical weedkillers, tea farmer Ye Renshou must weed by hand, taking special care to clear away rapidly spreading vines. 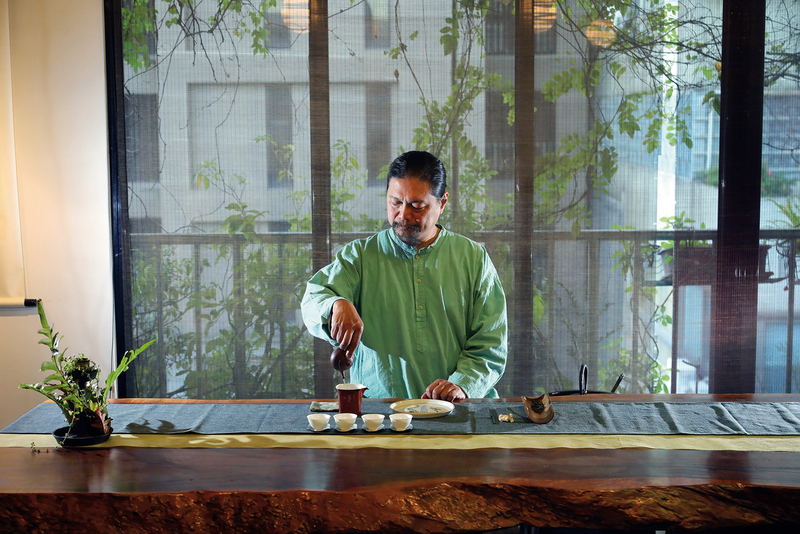 Tea masters use their experience to judge the proper amount of time for withering of the leaves, as just the right degree of dryness can improve the tea’s flavor. 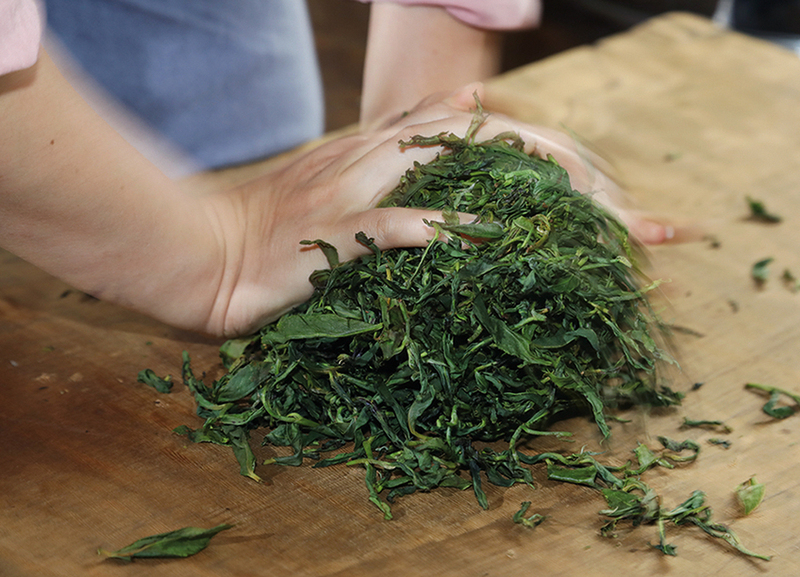 Pan-roasting tea, and rolling the leaves by hand between roasts, changes the fragrance and shape of the tealeaves, giving the tea a greater depth of flavor. 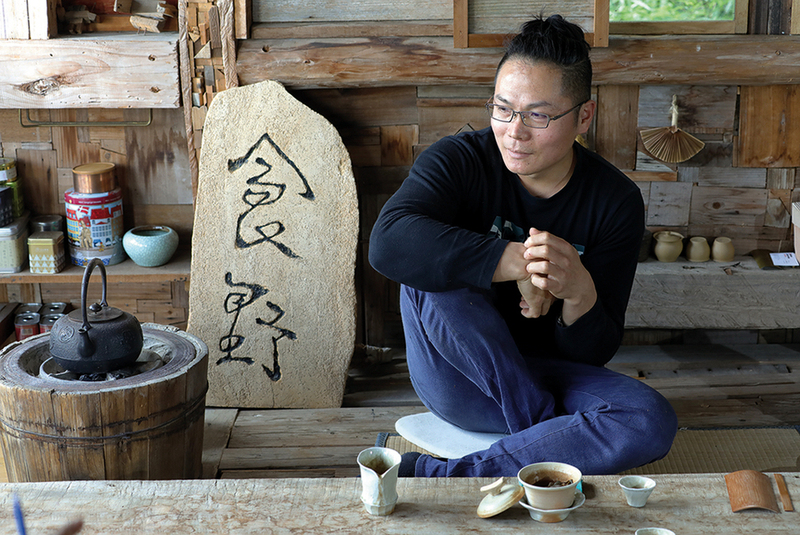 Taiwanese tea expert Tsai Yi-tze not only teaches the aesthetics of the tea ceremony, he has also made it his mission to train people in applying conservation practices to mountain tea plantations. 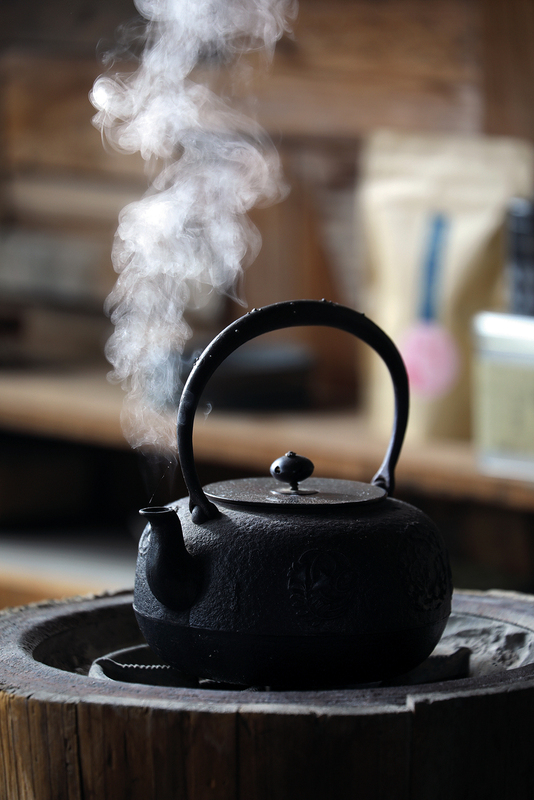 A good cup of tea can connect people with people and people with nature. 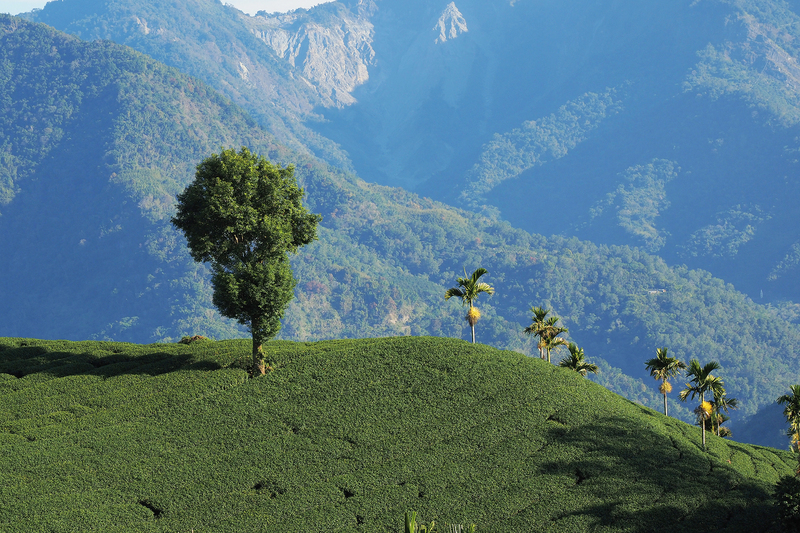 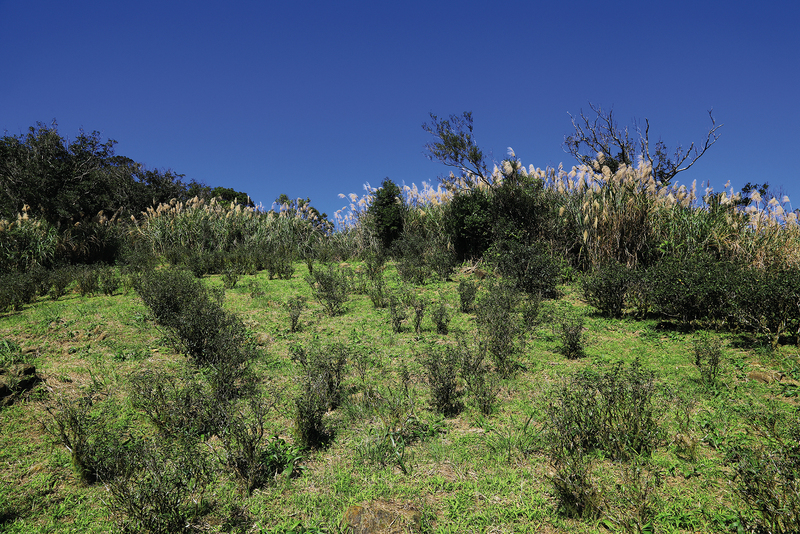 Plant diversity is the clearest evidence of an eco-friendly tea plantation. 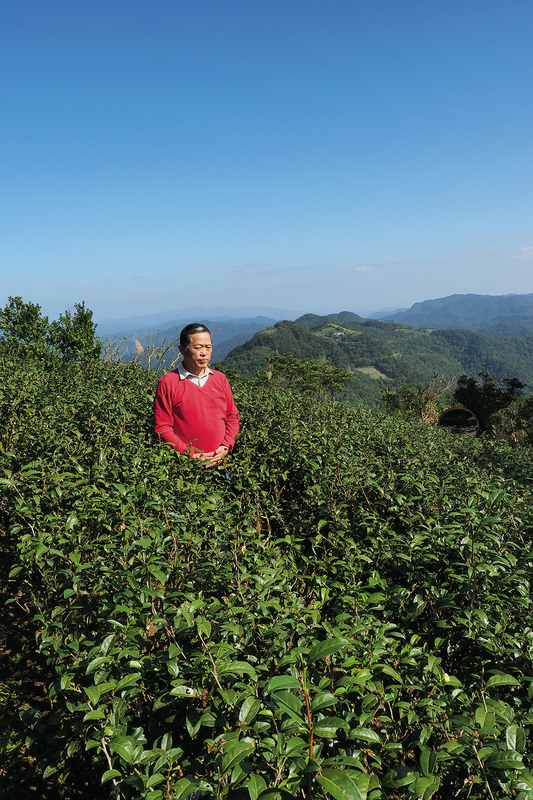 Tea farmer Yu Sanhe, who practices natural farming methods, says he doesn’t “grow” tea, but merely maintains the environment.